As I mentioned in my Dreamers Do Lie project report, when I became too frustrated trying (and failing) to learn how to edit my second finished manuscript, I moved on to a new project. This time I pulled out all the stops. I made detailed notes for all the races, locations and characters before I wrote a single word. I came up with cultural details, technological details and histories. Then I created a detailed chapter outline for the events in the story. By this time, I had gained permanent residence in Canada, but hadn’t yet gained my citizenship. I was working at Starbucks and going to school for IT and Networking, so my writing time was limited. It took me a full year to be satisfied I had enough information to start writing the novel. During that time I quit my job at Starbucks and started working for a consulting firm as a help desk support specialist. I remember emailing myself notes on my lunch break. I later used that time to type a few precious paragraphs of whatever chapter I happened to be working on. 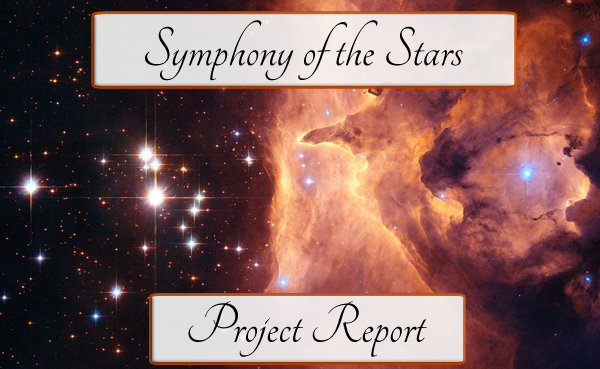 The name of the new project was Symphony of the Stars. It’s a Space Opera, which means that its setting is vast and its science is probably questionable. Space Opera is an underrated and underappreciated genre if you ask me (at least outside of Star Wars). Mine spans at least 10,000 years and carries the reader far beyond our solar system. But it’s rooted in the human condition. It explores what makes a society great (is it their feats of engineering? Or their ability to interact with other cultures peacefully?) and what a great society will do when pushed to the brink of extinction (take care of its own? Or save only its best and brightest?). Like any sci-fi epic, it starts with the destruction of an entire civilization as a massive, metallic dragon descends over modern day earth and begins systematically wiping cities off the map. While humanity struggles to survive, and seeks some way to reclaim their planet from the silent invader, another, more advanced civilization finds themselves on the brink of a similar situation. With their greatest warrior recently slain, and their long-time enemy developing a weapon more powerful than any they have ever seen, they face the difficult decision of fleeing into the stars to save their civilization or risking their own eradication while they remain. 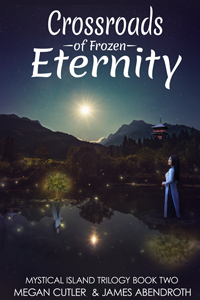 At the center of this struggle are two women; Alrayia, who catches glimpses of the possible future, and Gaia who has unlocked the secrets of a powerful piece of ancient technology that just might be able to save Earth from its invader. Together, they must reach across space, and time, to unite their people and save both civilizations. Like so many of my ideas, it came to me in a dream. But this time, each of the main characters was represented by another character that already existed. Luckily all of these proxy characters were created by either myself or my friends, which allowed me to pursue the plot. It took me three years to write the first draft, longer by far than either of my previous projects. In that time, I gained my Canadian citizenship, lost my job at the consulting firm due to outsourcing and my husband got his first teaching job in Quebec. We decided to buy our first house when we moved there, which led to an event I’ve blogged about several times. Writing Symphony of the Stars taught me a lot about writing. I learned that it’s hard to squeeze words into the evenings after work because you’re tired and creativity draws on the same energy pool you use for everything else. I learned that writing was something I wanted to do full time – which is why I decided to go for it shortly after we moved to Quebec (in part because it was difficult for me to get a job in a French town when I spoke not a word of it). I learned that outlines, while useful, need to be malleable and change as the story does, rather than being treated as gospel. And when I sat down to edit the thing, I finally had my ah-ha moment. I finally learned how to cut without remorse and re-shape the story into something much better than it was originally. It took me six months to edit the first draft, and that edit looked more like a re-write. I even sent a preliminary round of queries for the polished draft, but stopped when I realized the story needed another pass. 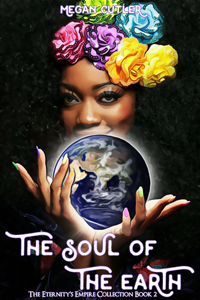 Symphony of the Stars was the first novel that made me feel like I knew what I was doing. 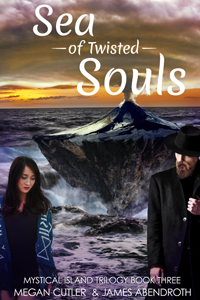 I even breezed through my initial draft of its sequel – the first time I ever managed to complete a sequel. That revelation encouraged me to go back and pick up all my abandoned projects. 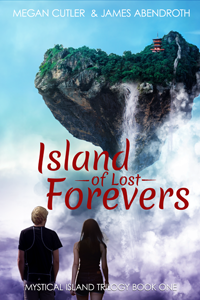 I contacted my co-author, James, and started discussing a re-write for Island of Lost Forevers. Which started me down the path of self-publishing that I’ve been walking the last four years. 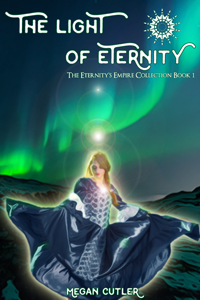 In many ways, Symphony of the Stars was my awakening as a writer, my gateway to bigger things. Which is why I’m so glad that I’ve finally come back to finish it off. But more about that next week!